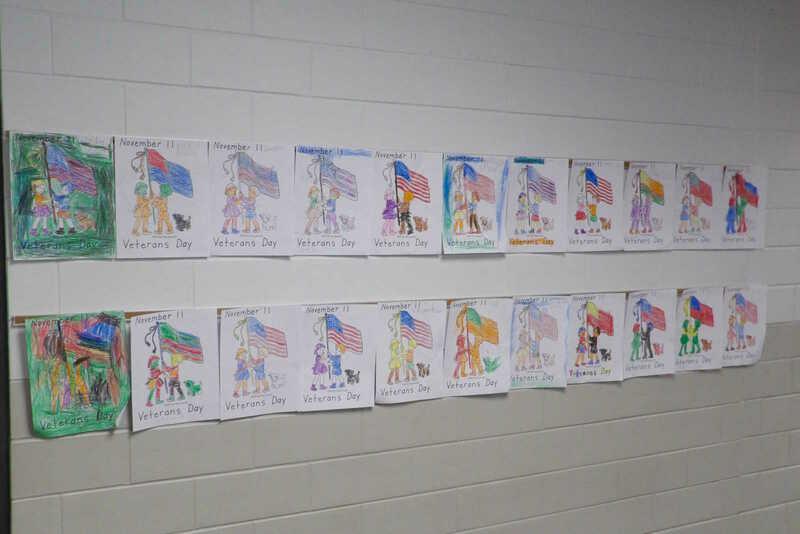 Times Staff members Ivy Jacobs and Jeanne Burris, as well as each school submitted photos of their unique celebrations for this collection. 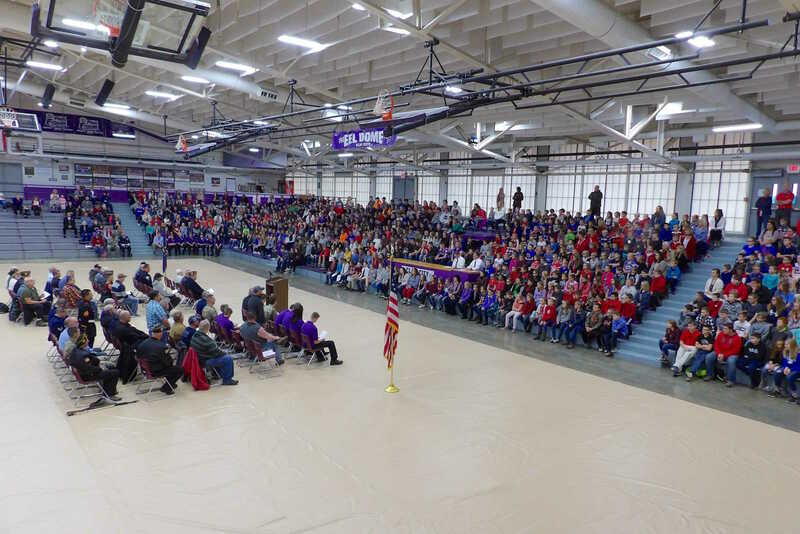 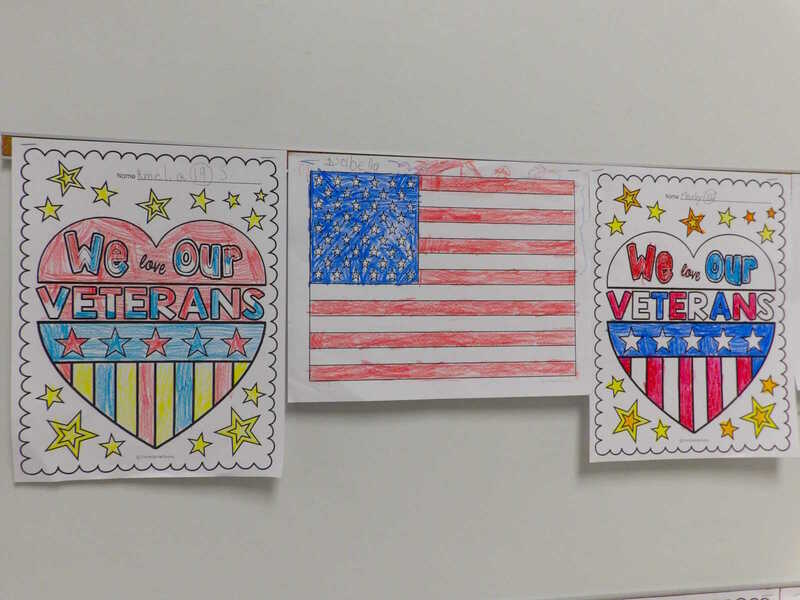 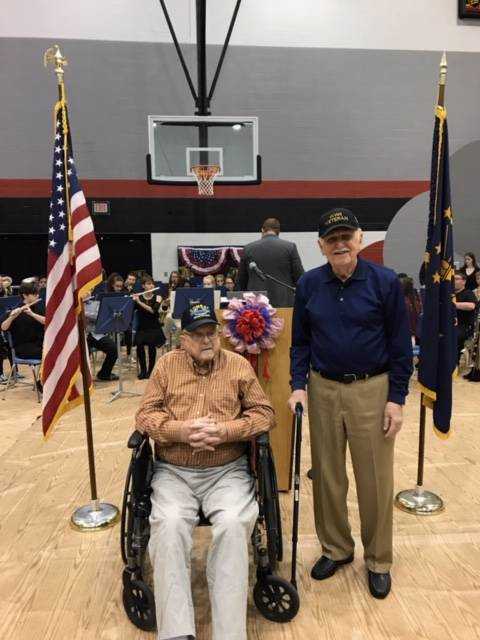 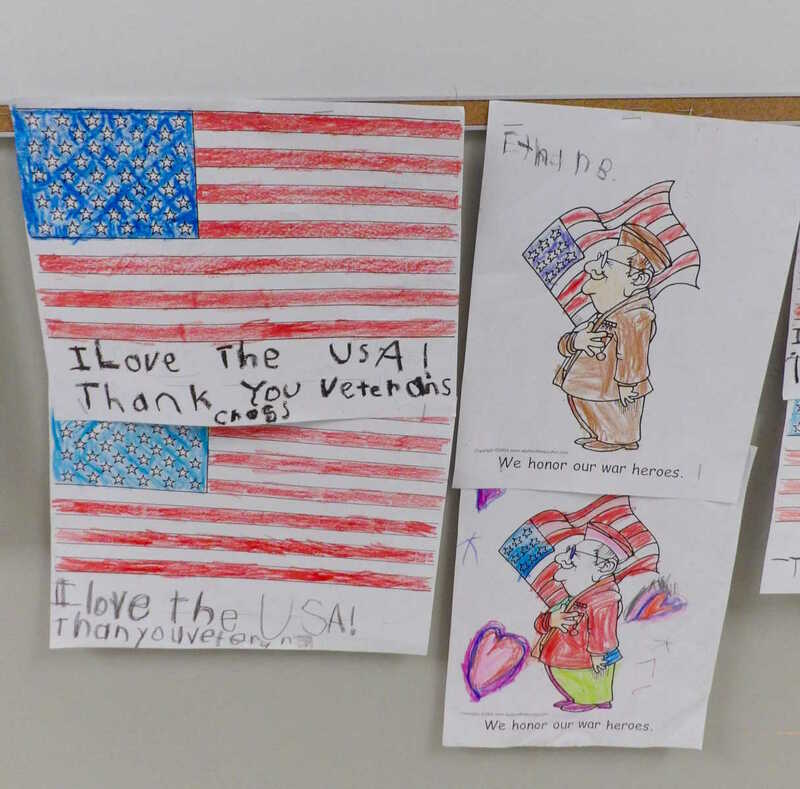 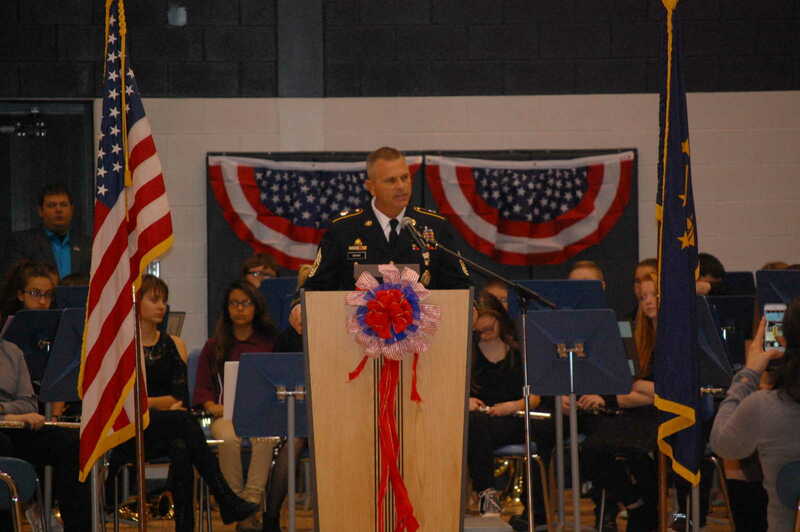 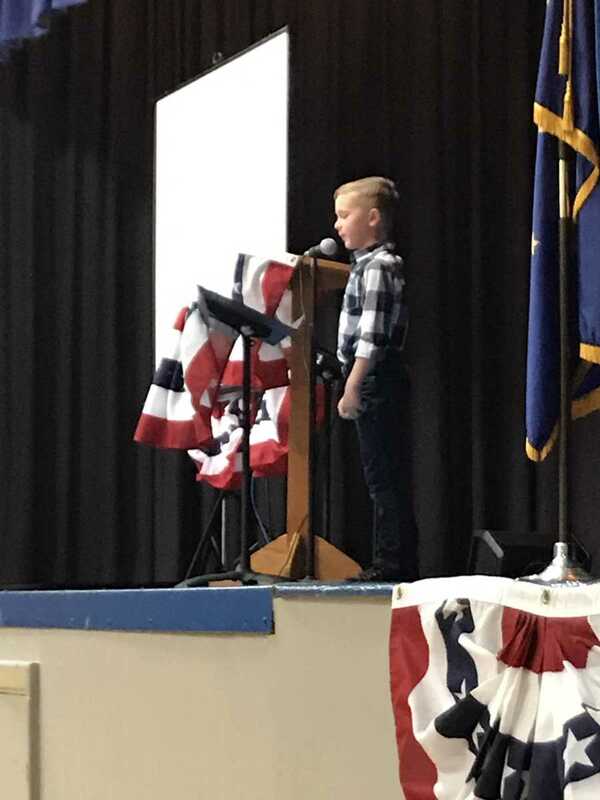 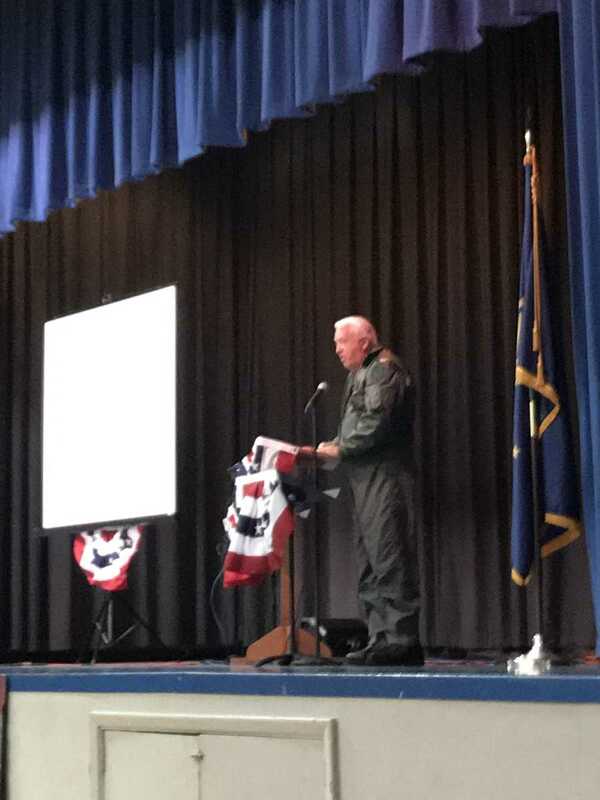 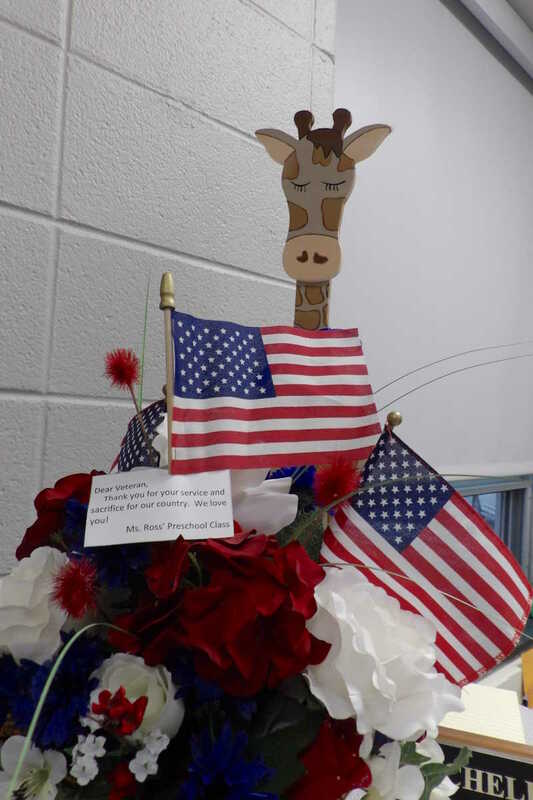 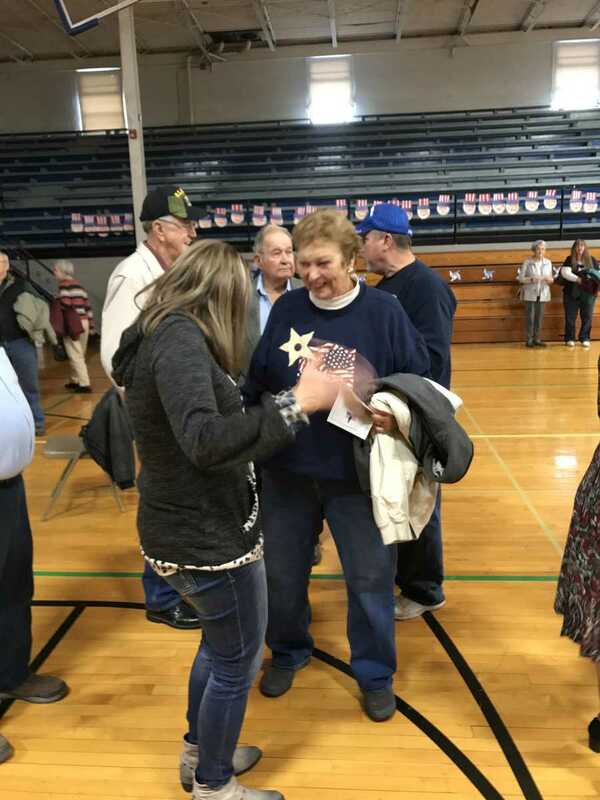 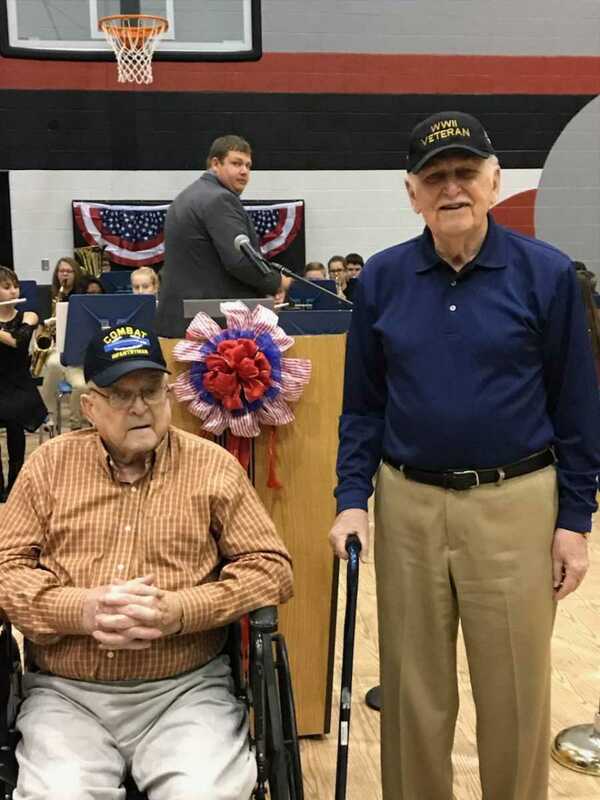 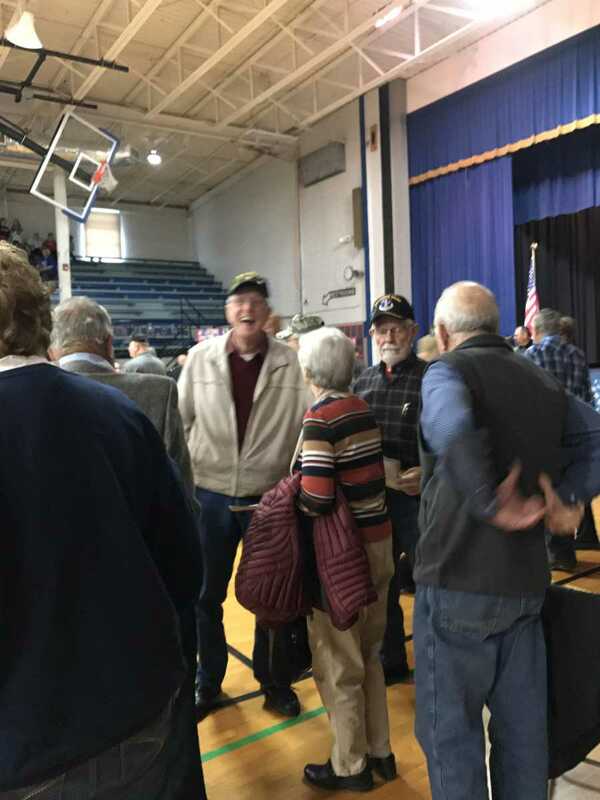 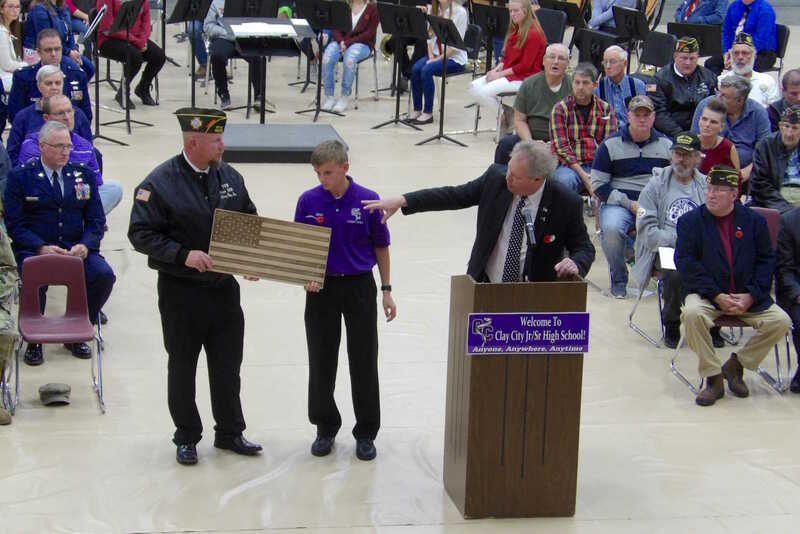 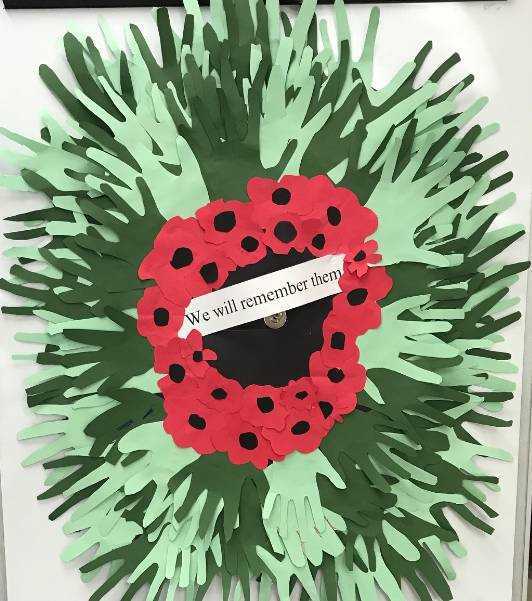 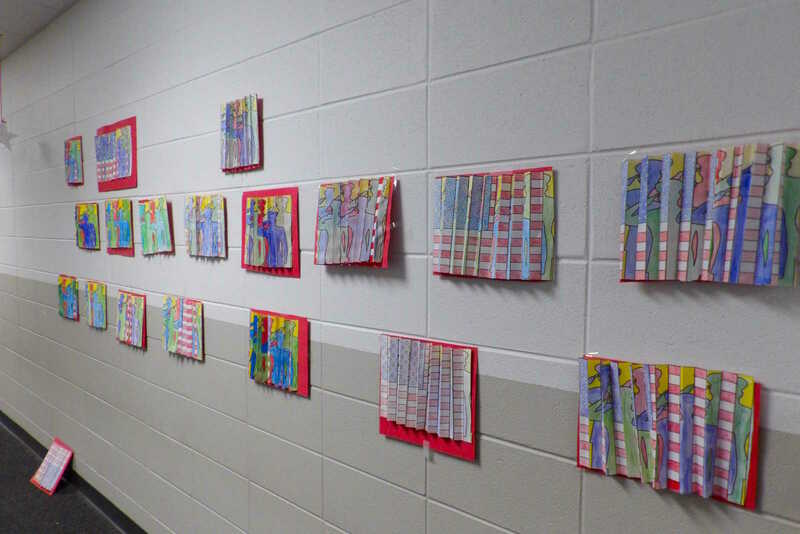 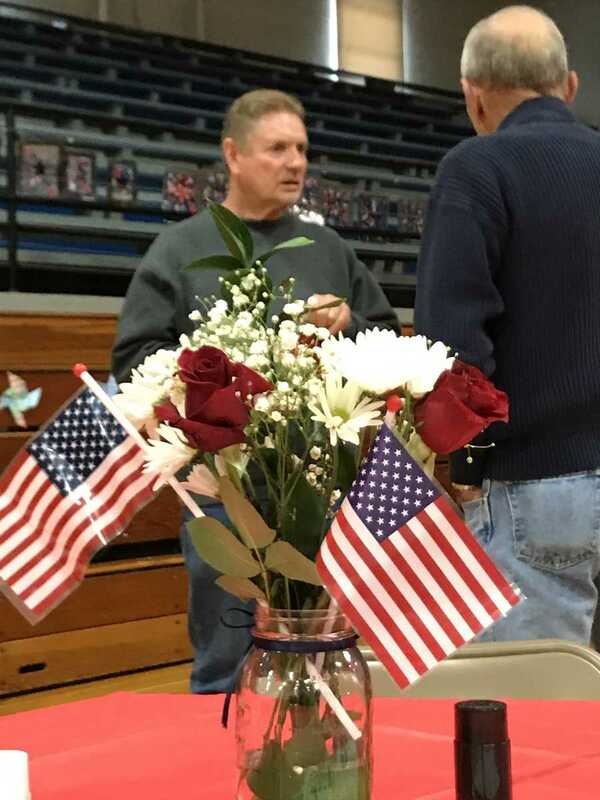 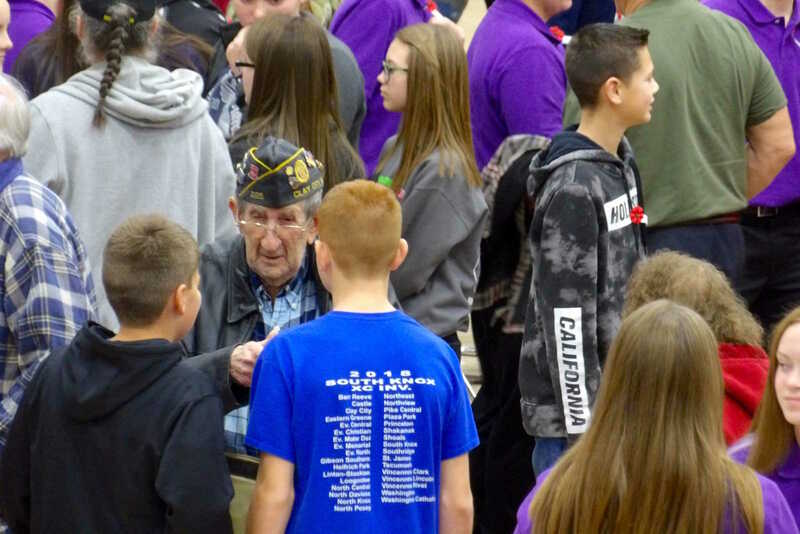 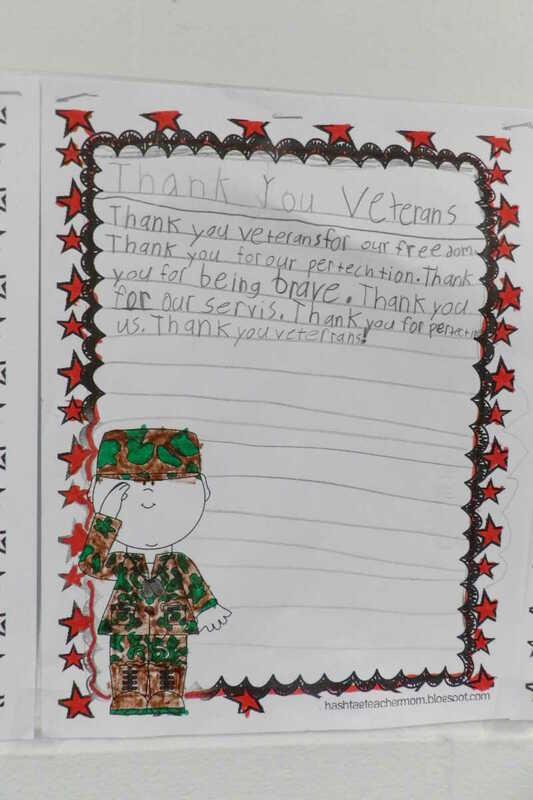 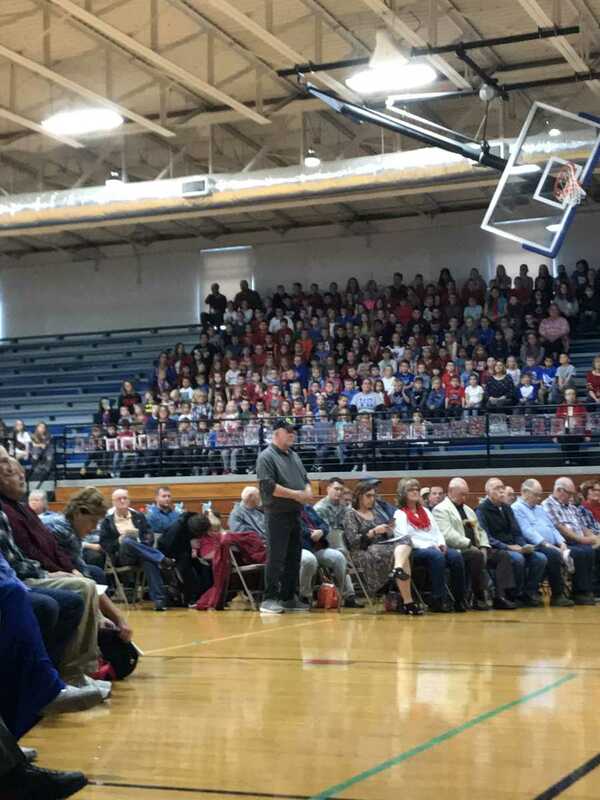 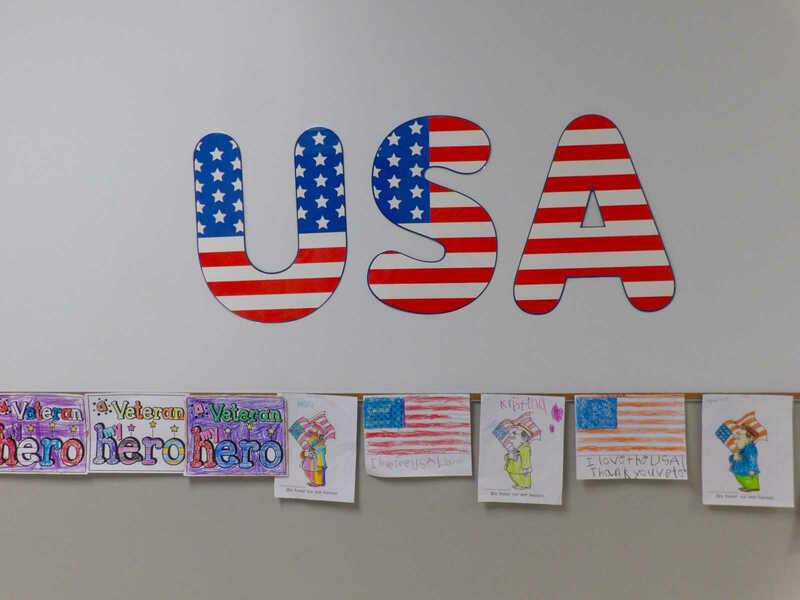 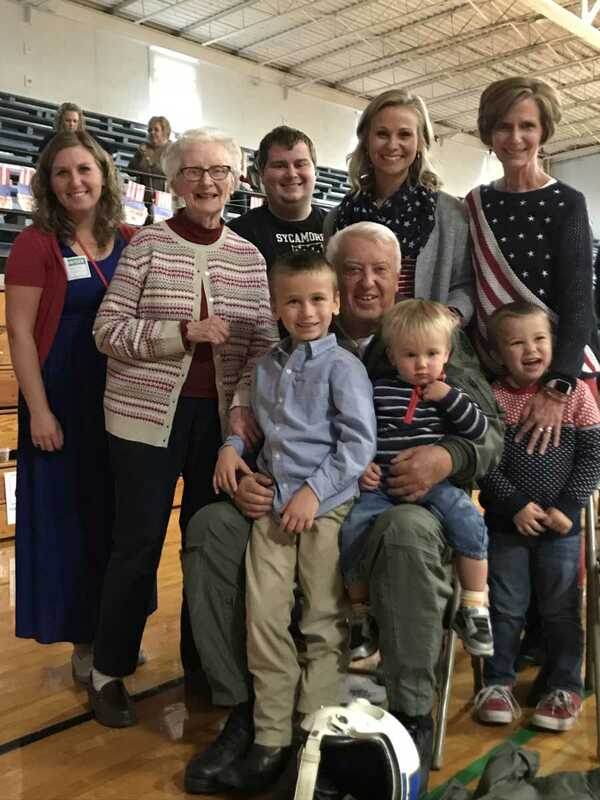 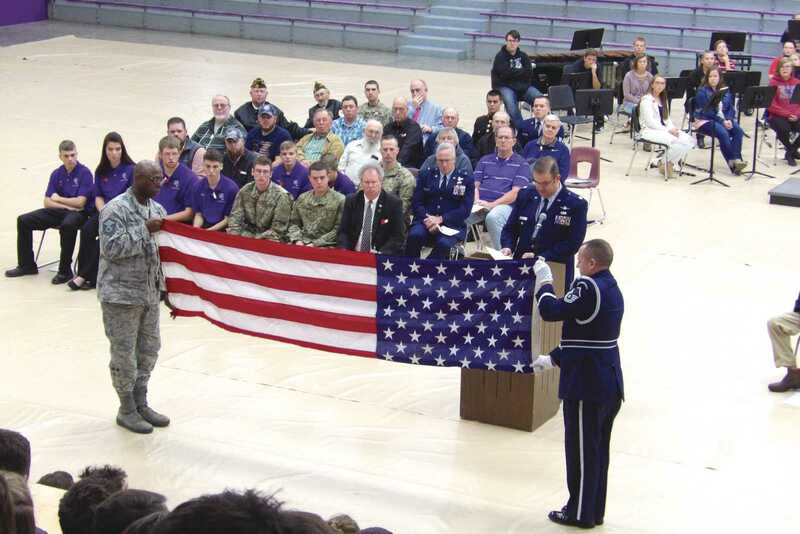 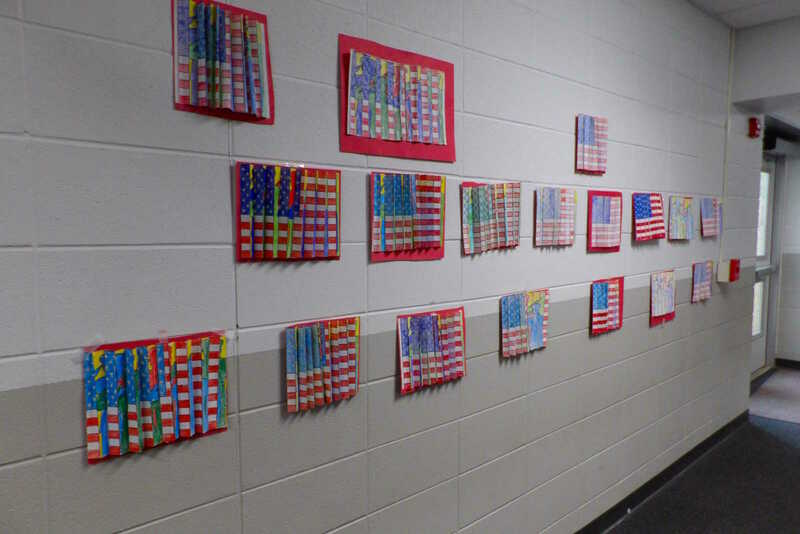 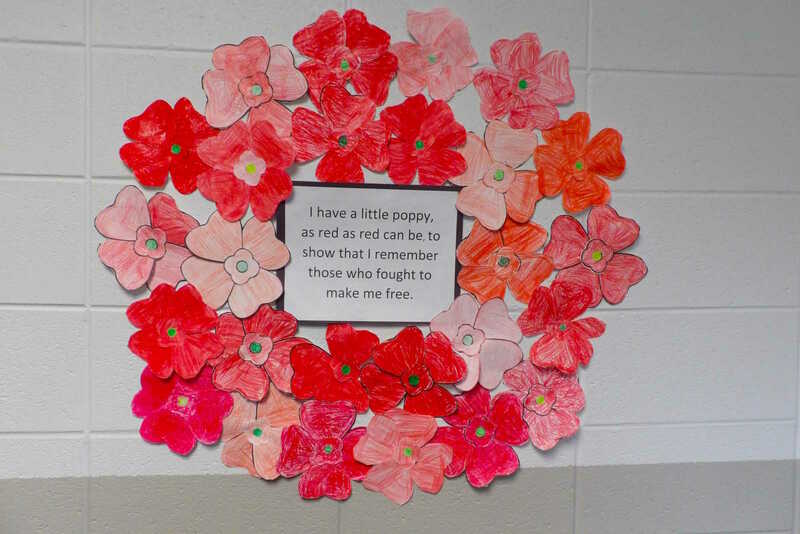 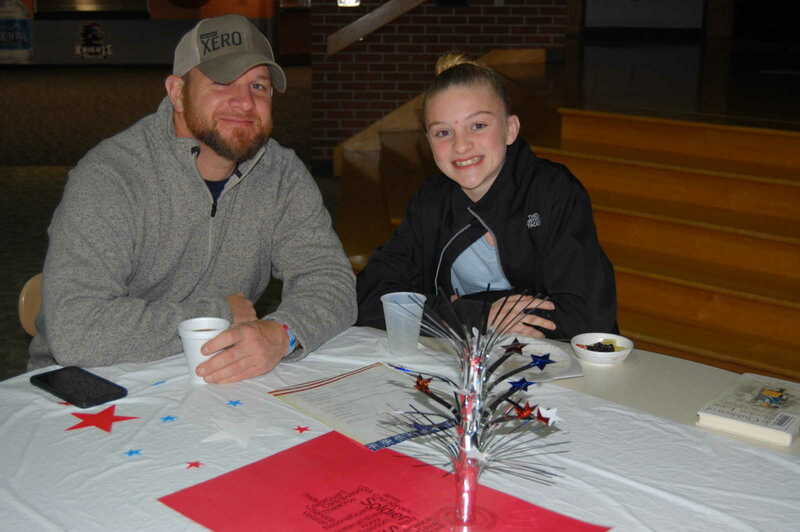 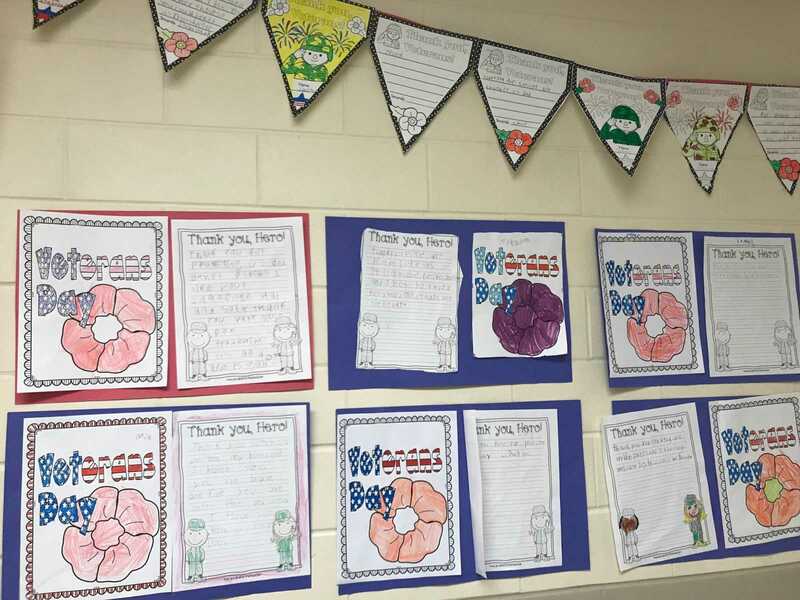 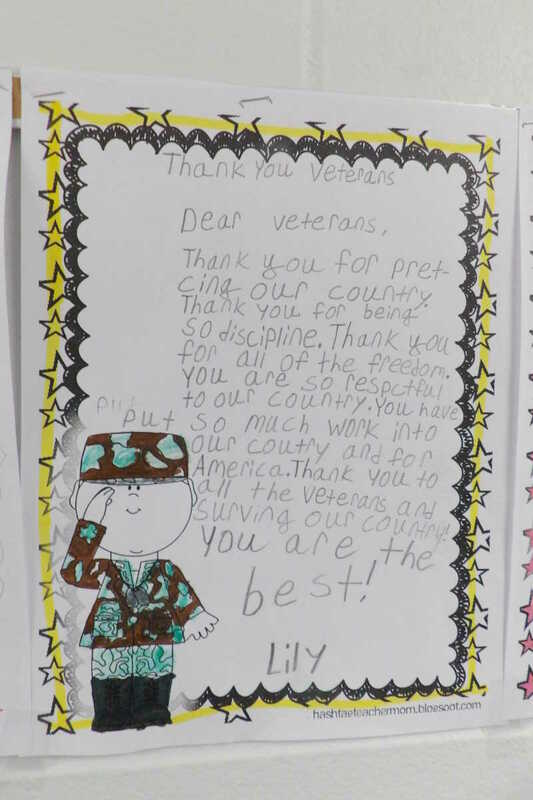 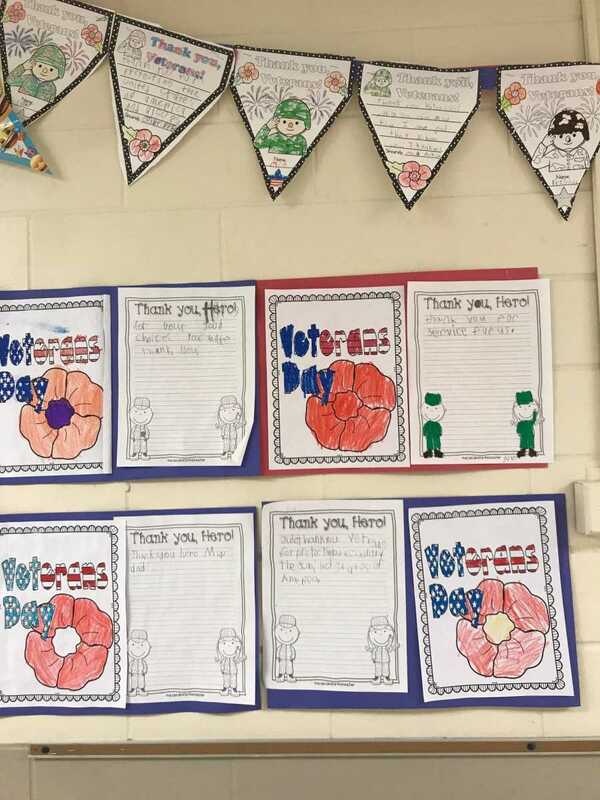 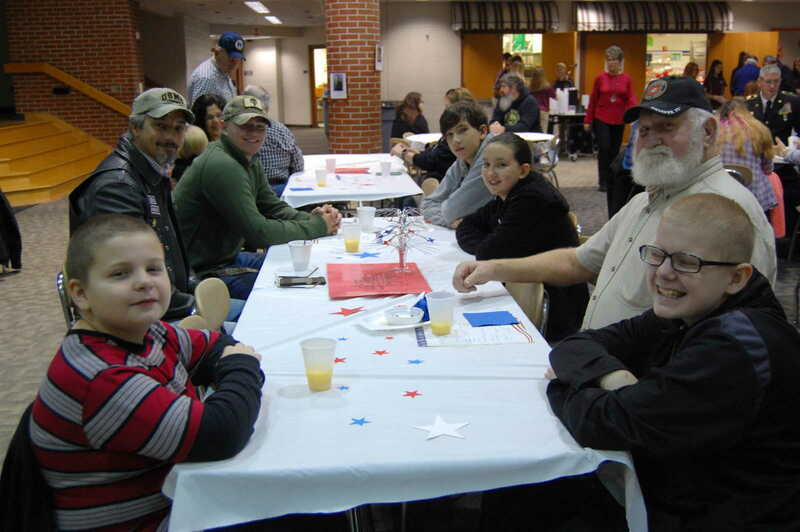 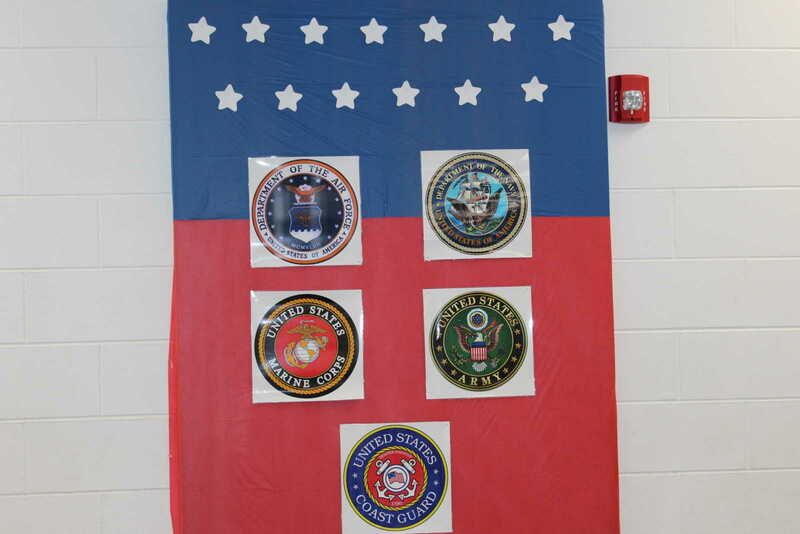 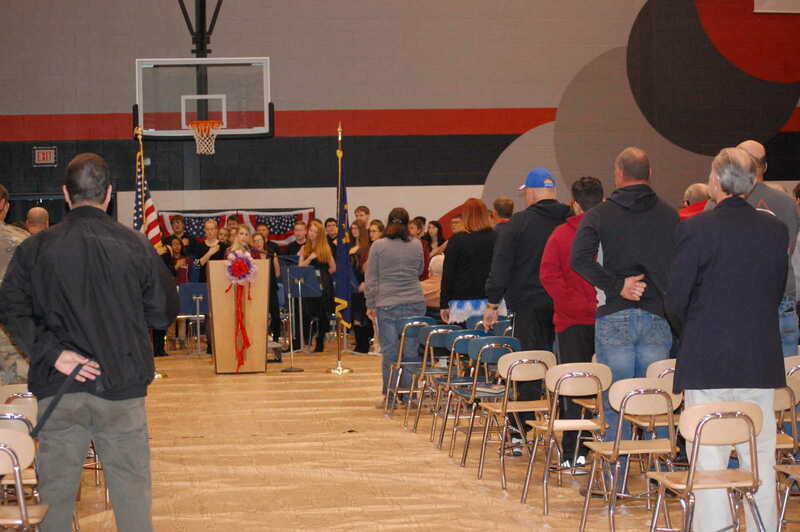 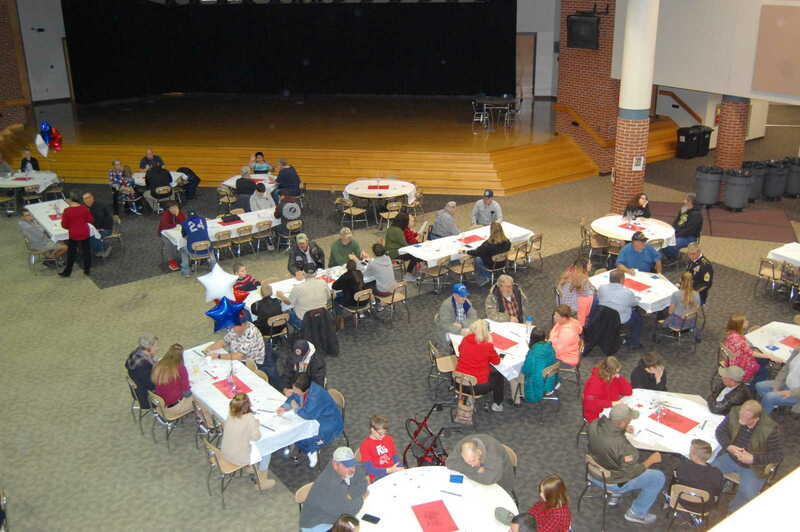 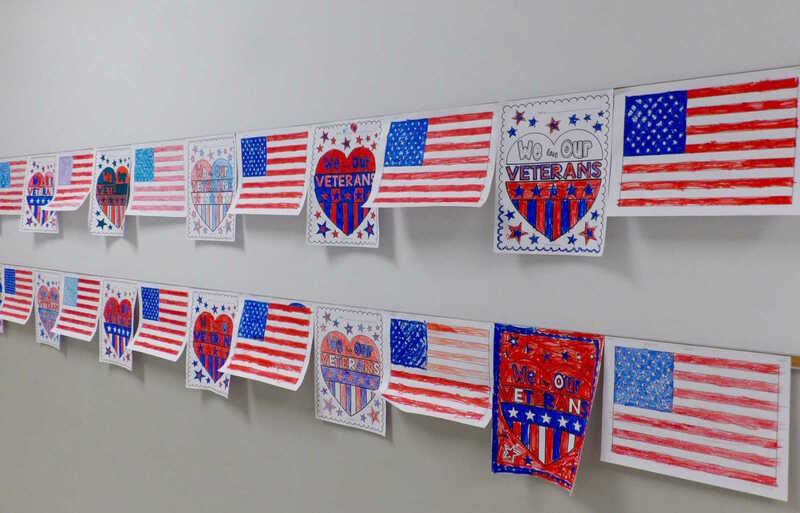 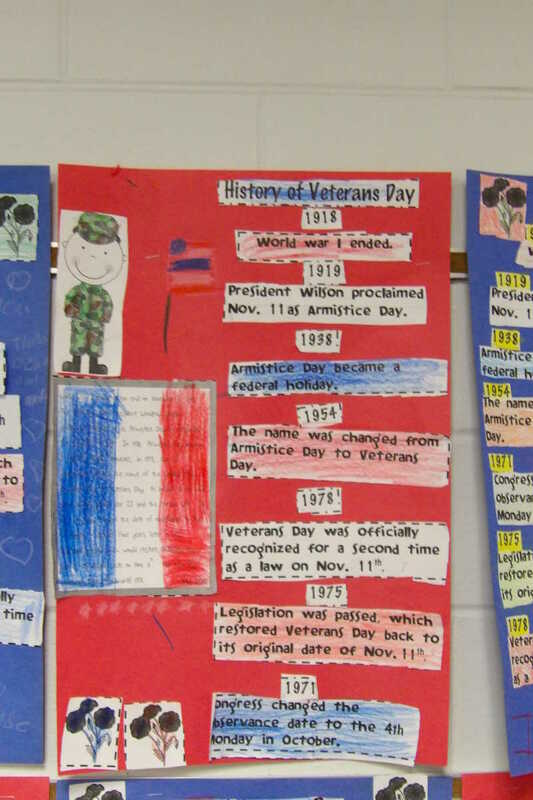 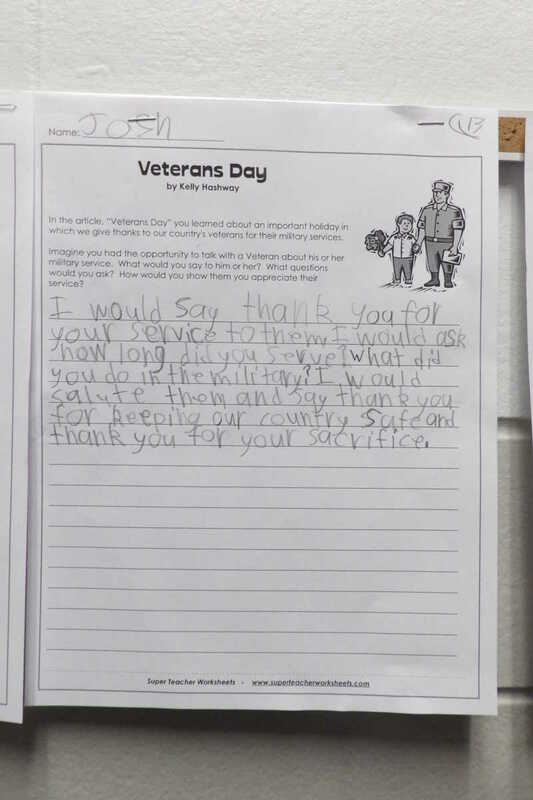 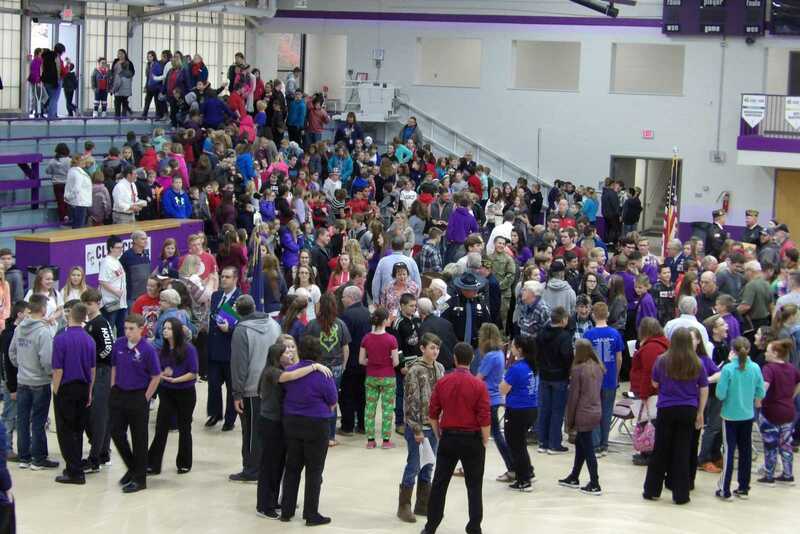 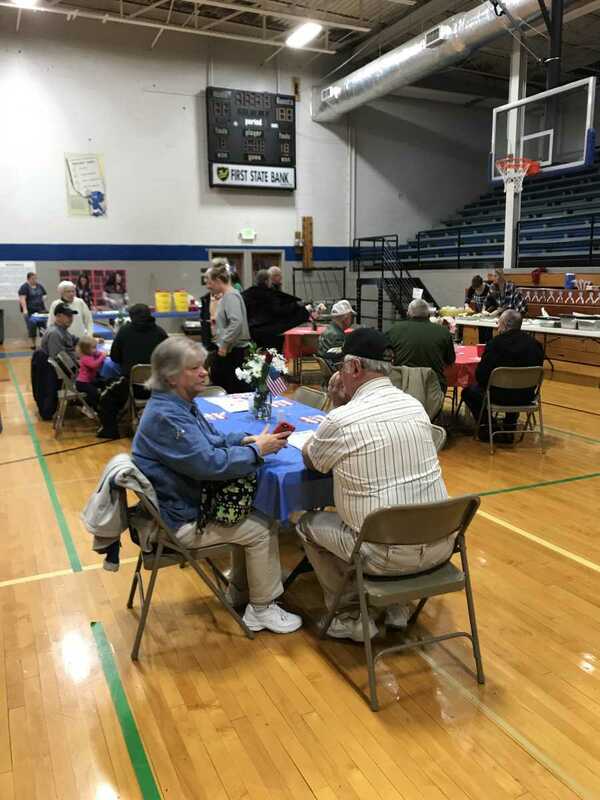 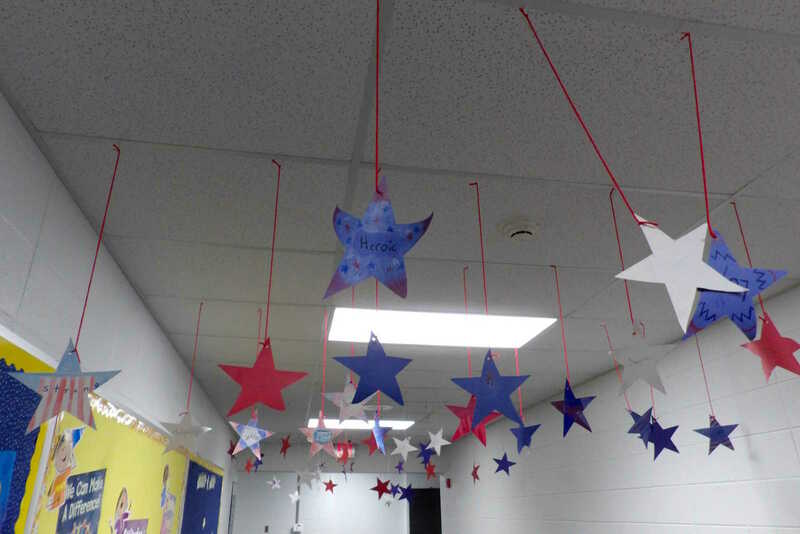 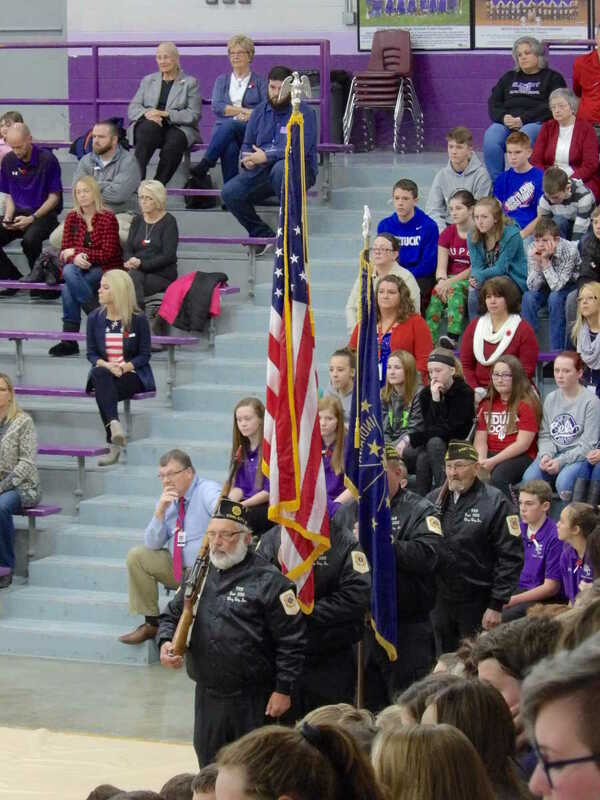 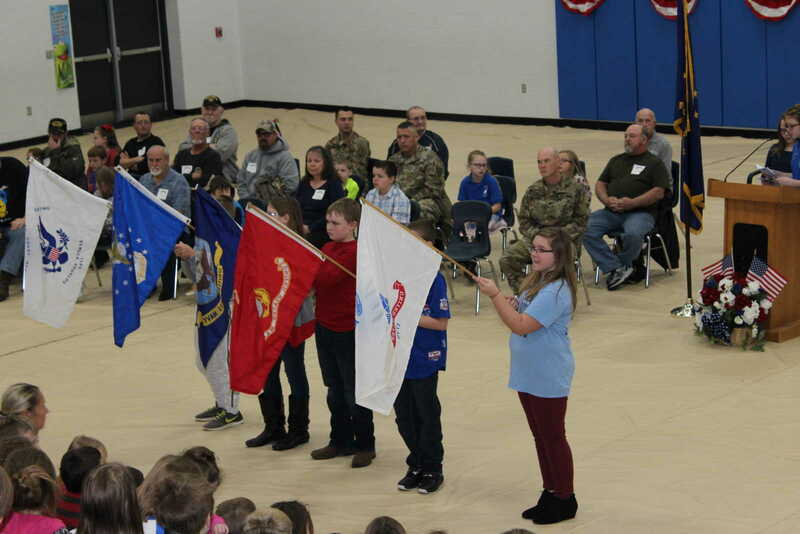 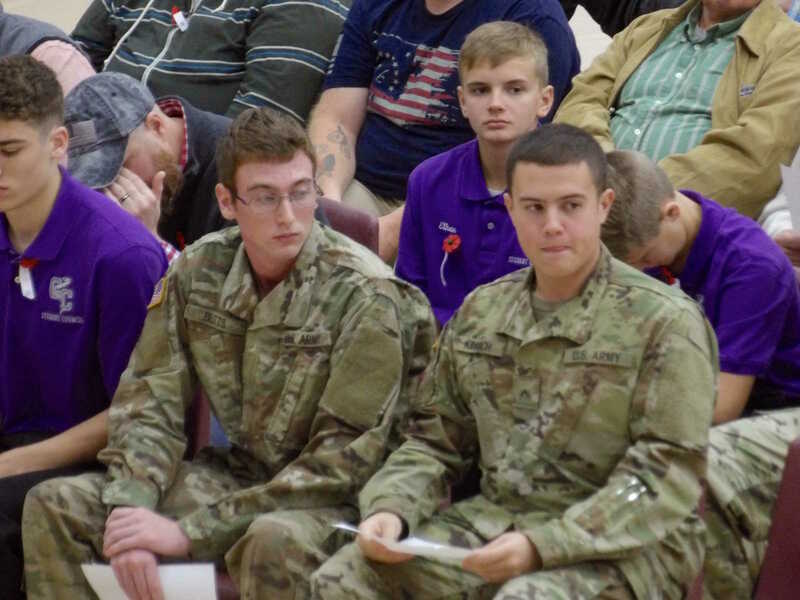 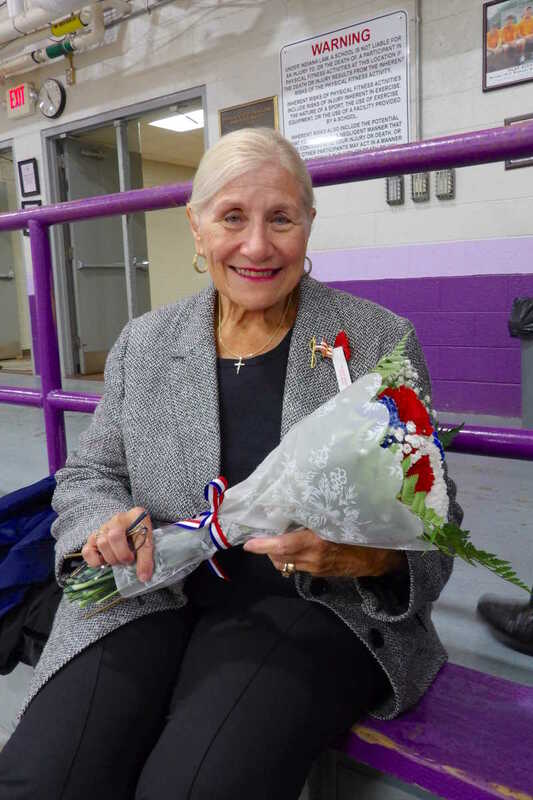 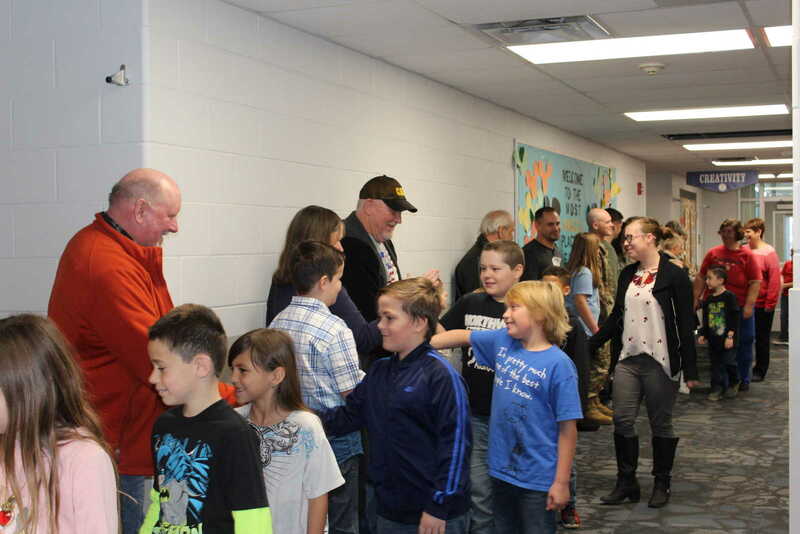 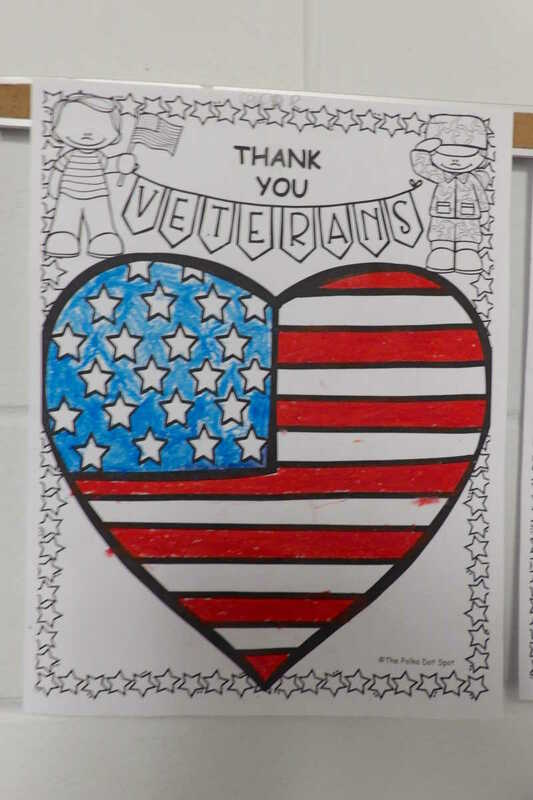 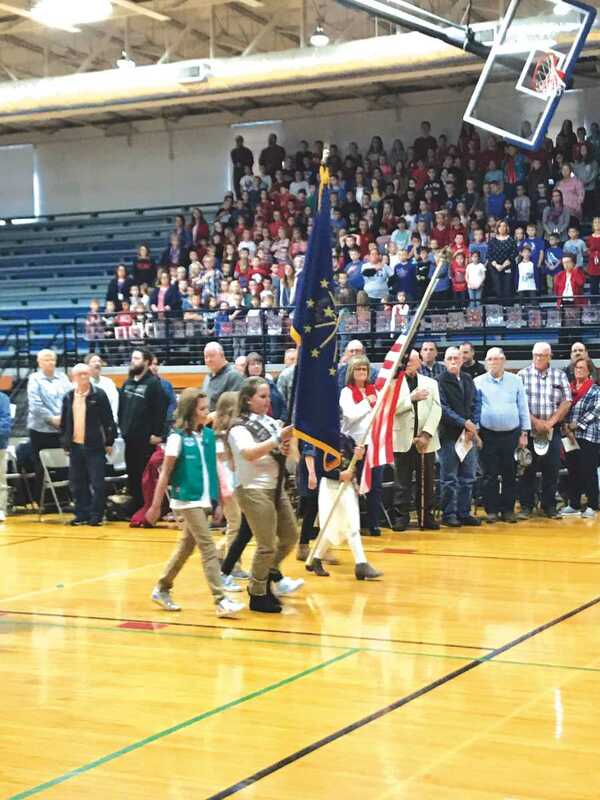 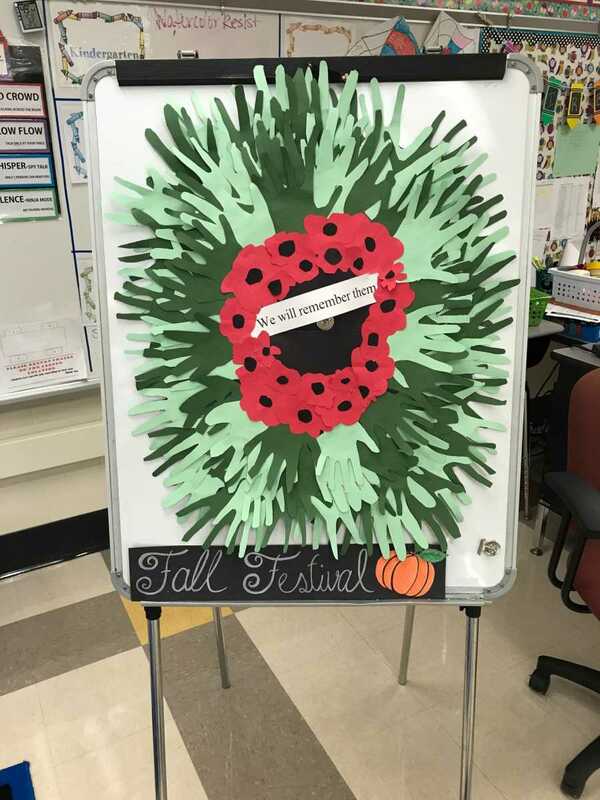 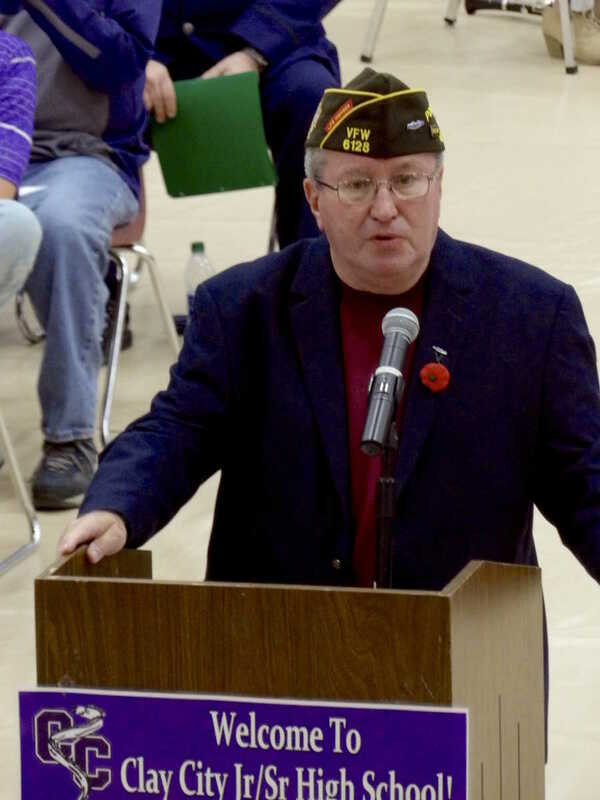 Students and staff members at schools throughout Clay County gathered with local residents to honor Veterans in preparation of the 100th anniversary of the Armistice Day Friday. 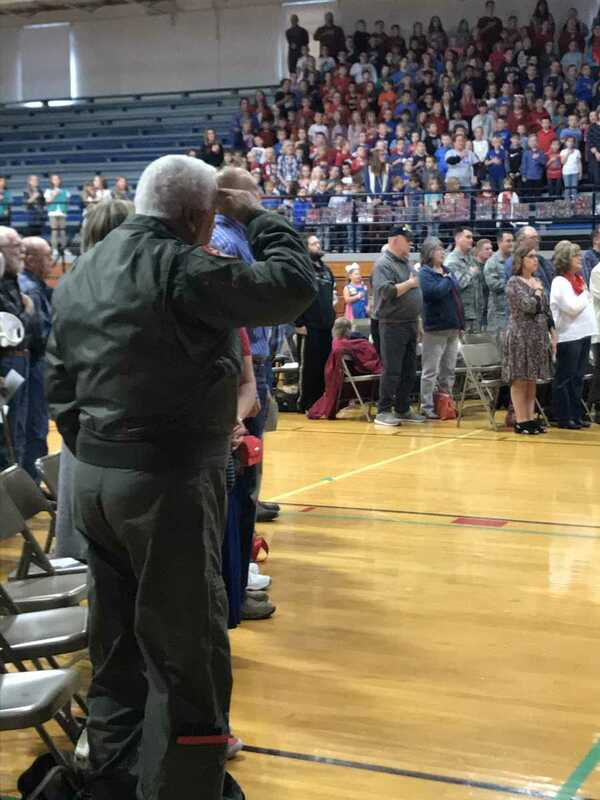 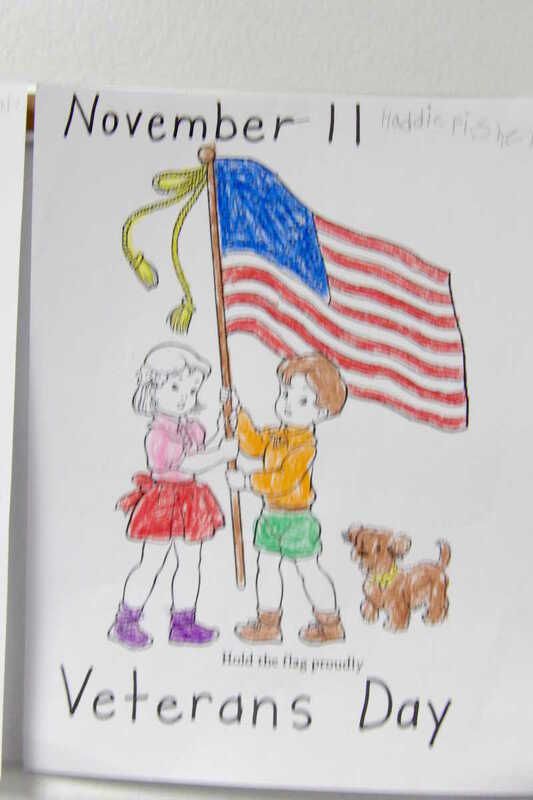 Veterans Day, as it is known now, is commemorated every year on the “eleventh hour of the eleventh day of the eleventh month” to honor the Armistice signed between the Allies of World War I and the soldiers, both living and dead, who serve their country. 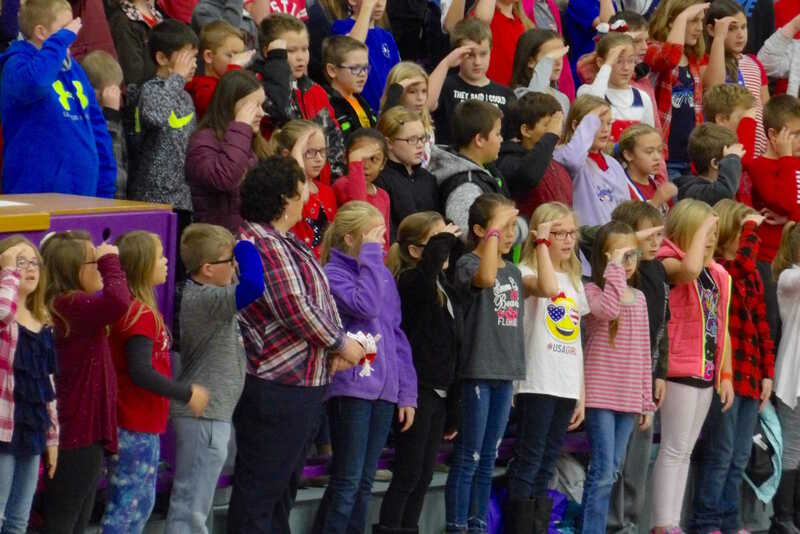 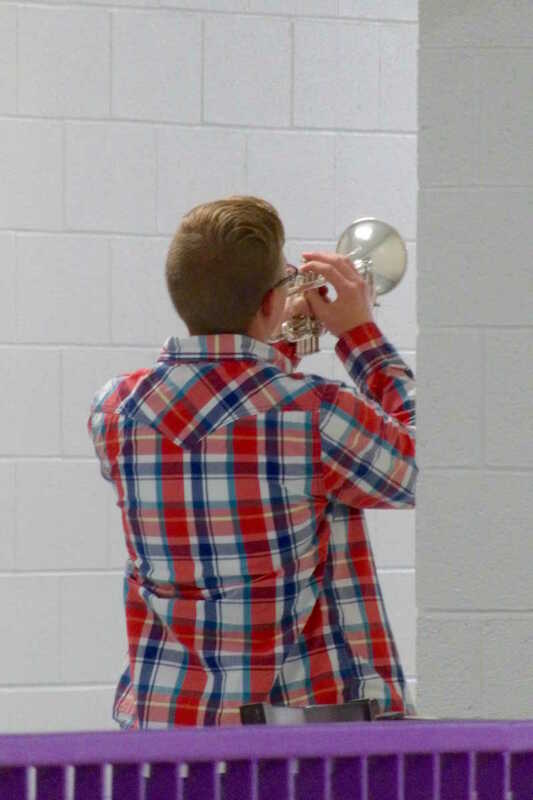 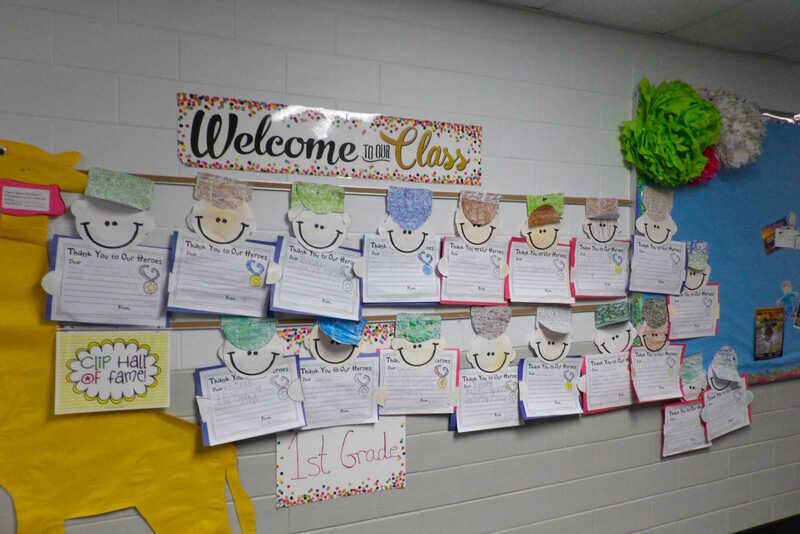 Enjoy these pictures taken at Clay City High School, East Side, Meridian, Staunton, Van Buren, and Forest Park elementary schools as well as North Clay Middle School on Friday, Nov. 9, 2018.